Dr. Diane will list the safe-guards of risk management in school cafeterias. As a Registered Nurse, School Risk Manager, and former Directors of Child Nutrition and Buildings and Grounds, Dr. Diane is ready to help you identify cost savings through facility design, worker safety and worker's compensation programs, risk management, internal controls, and department policies and procedures. 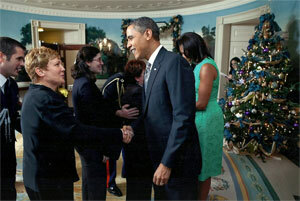 Chef Cyndie was awarded by President Obama for her work in child nutrition! ©2018 Culinary Solutions, LLC | "Streamlining and Optimizing School Meal Systems"